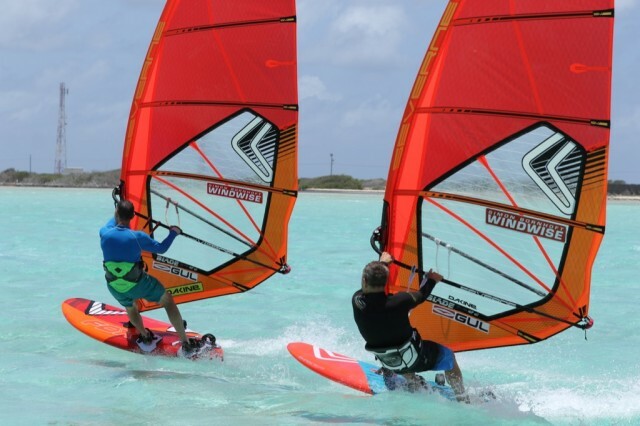 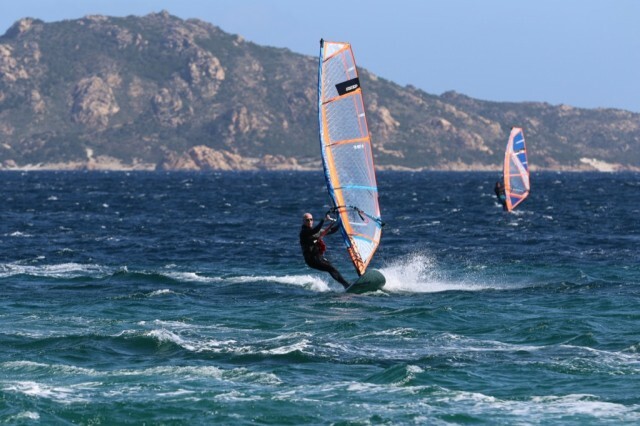 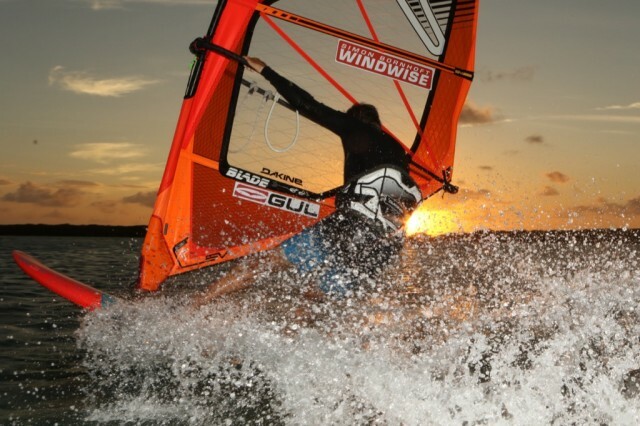 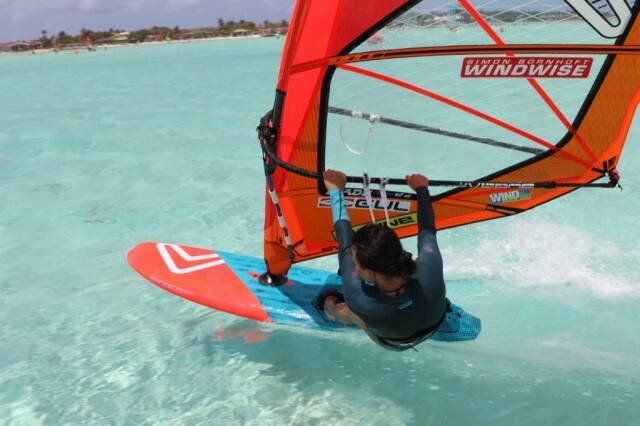 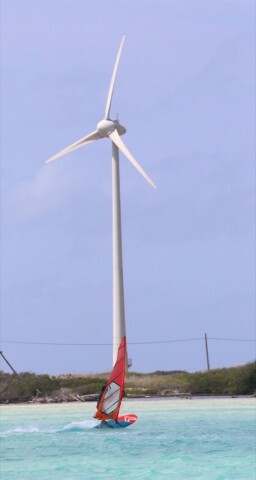 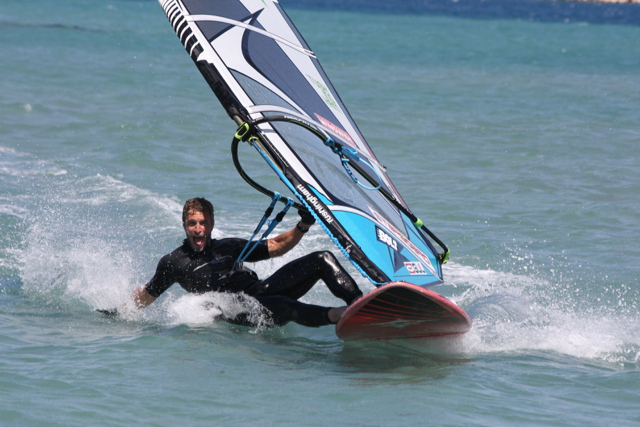 At Windwise we strive to give you the very best windsurfing experiences. 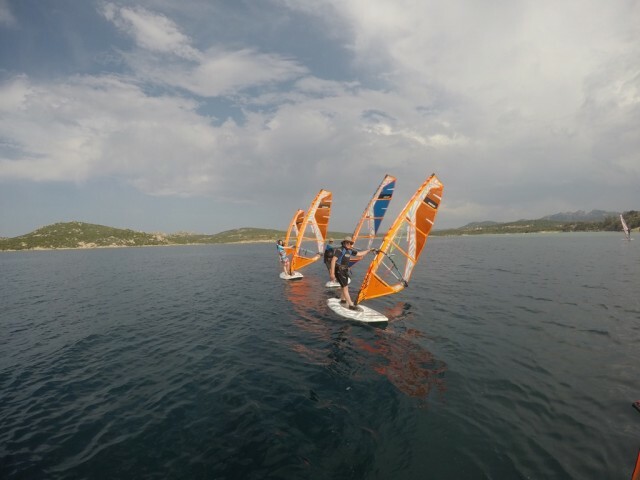 Whether it's discovering the basics, mastering short boards, learning to gybe or enjoying wave sailing, we create real progress for real windsurfers. 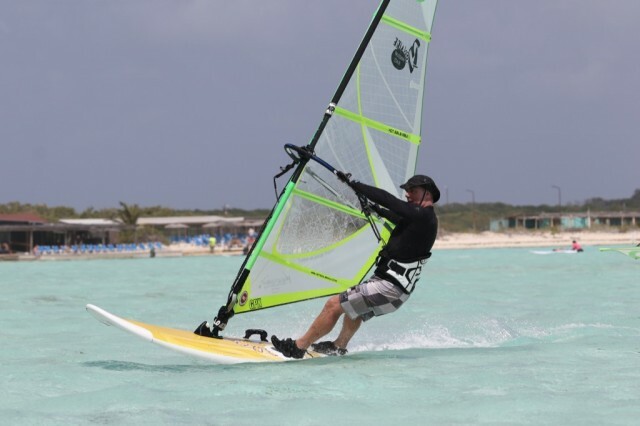 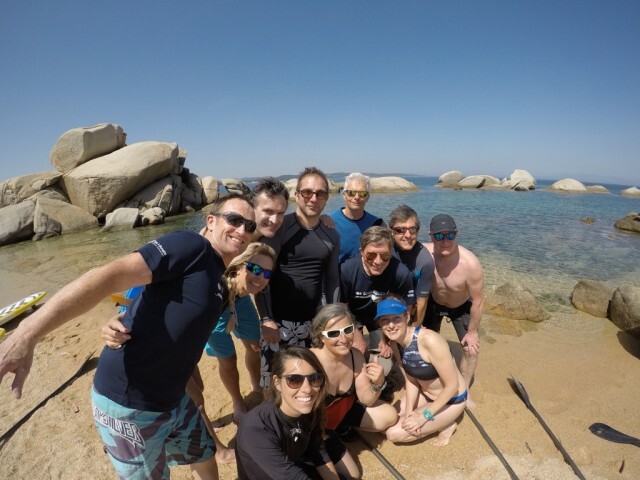 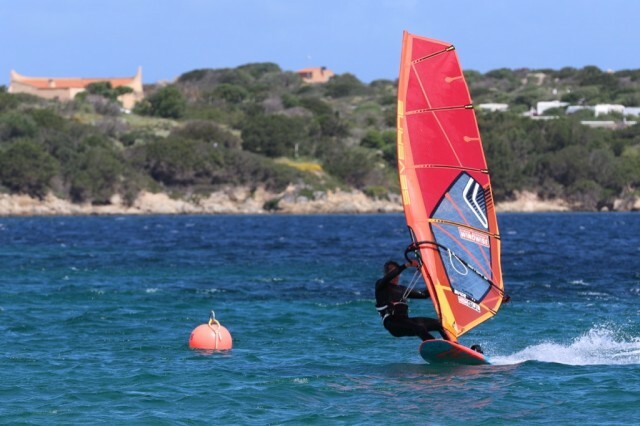 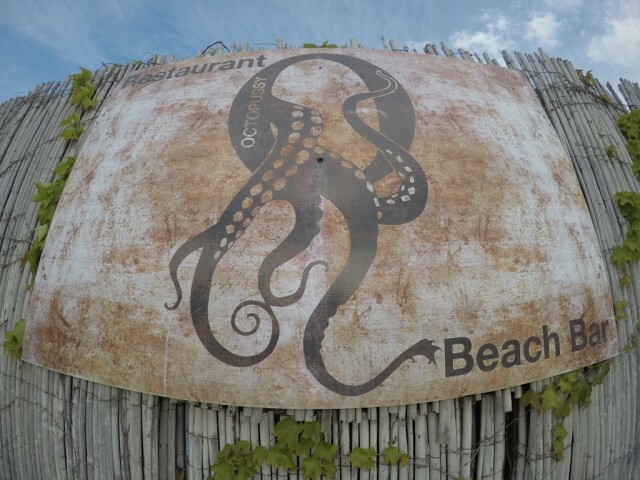 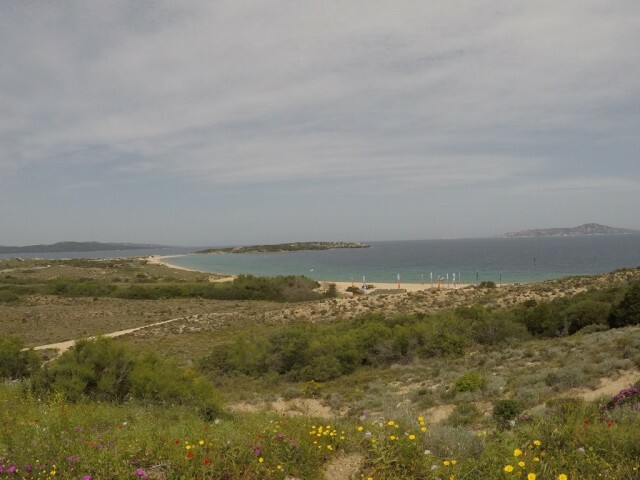 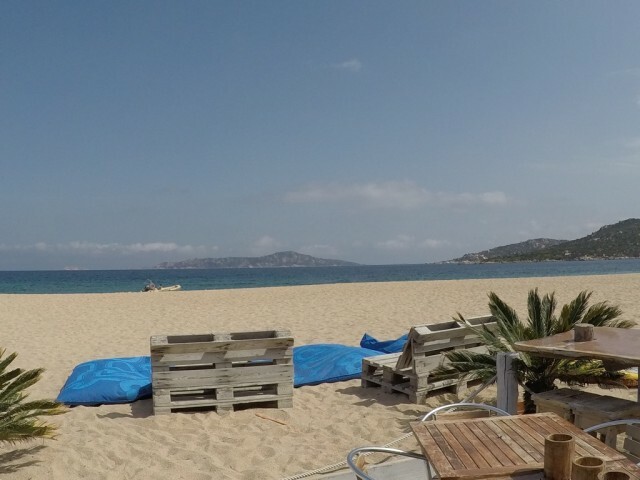 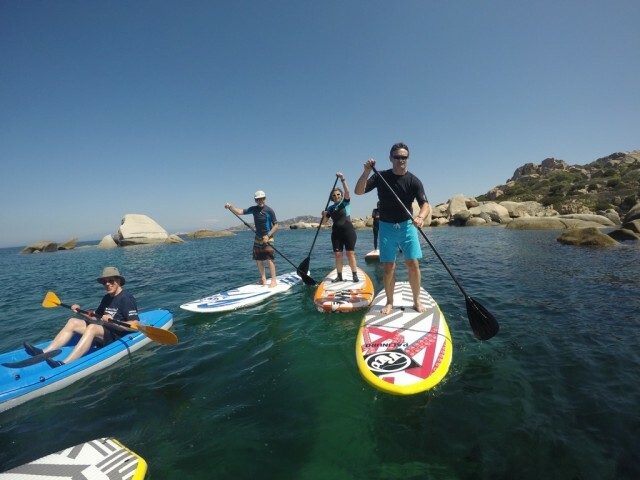 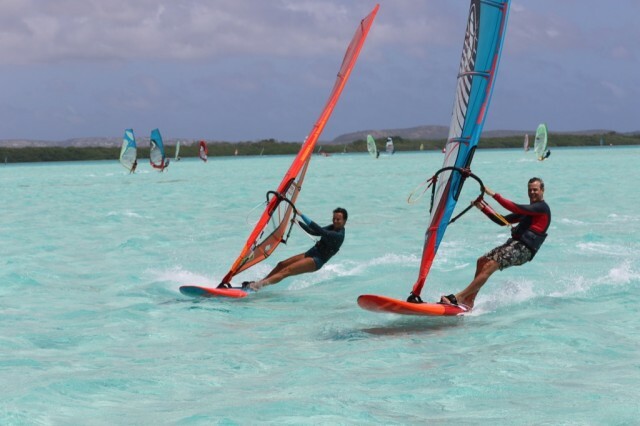 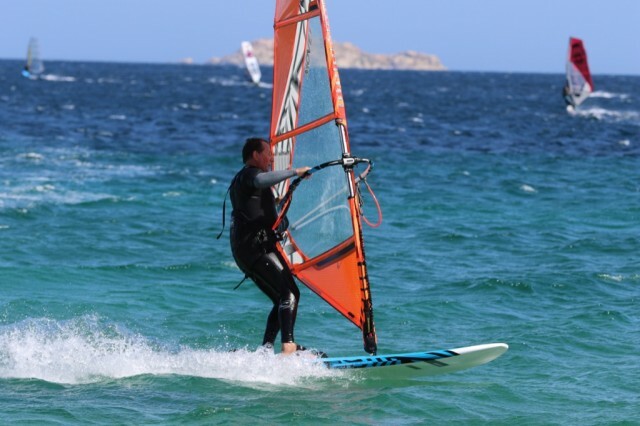 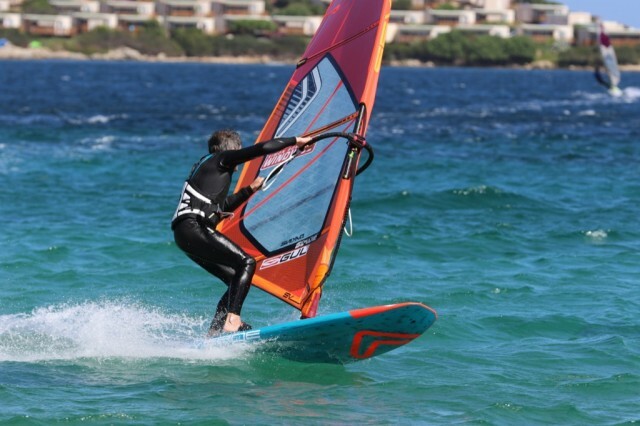 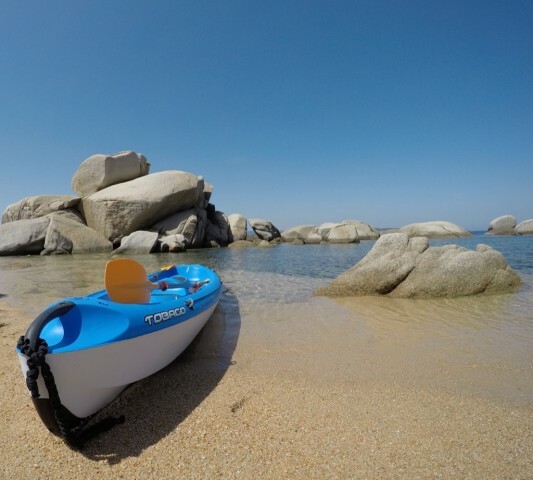 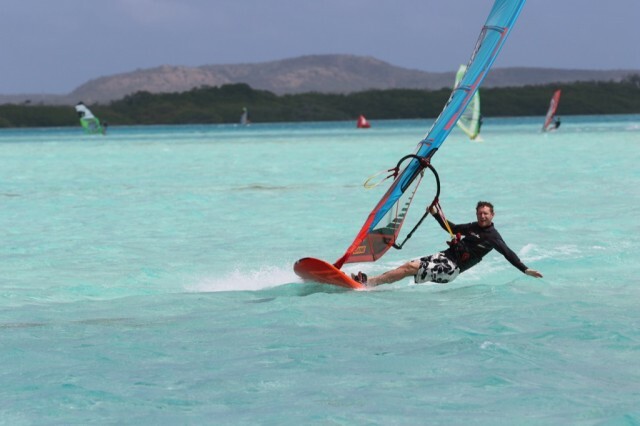 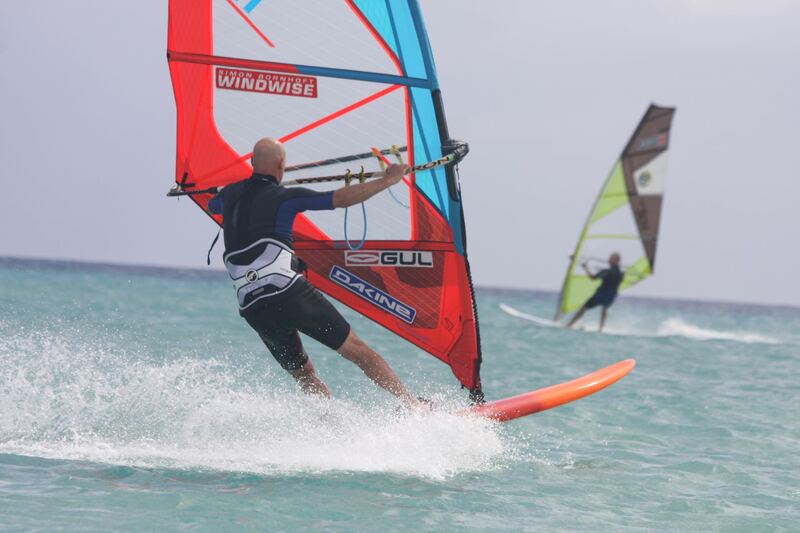 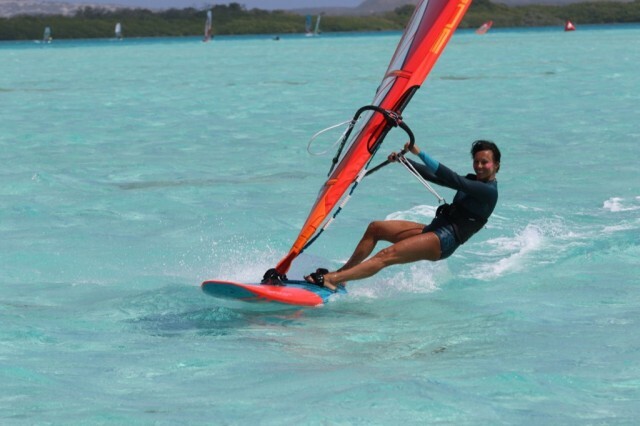 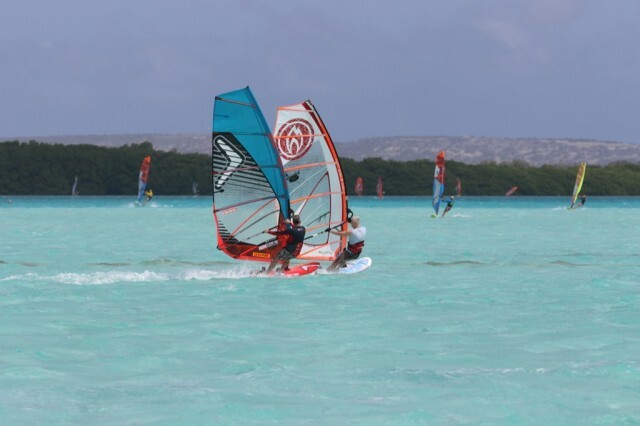 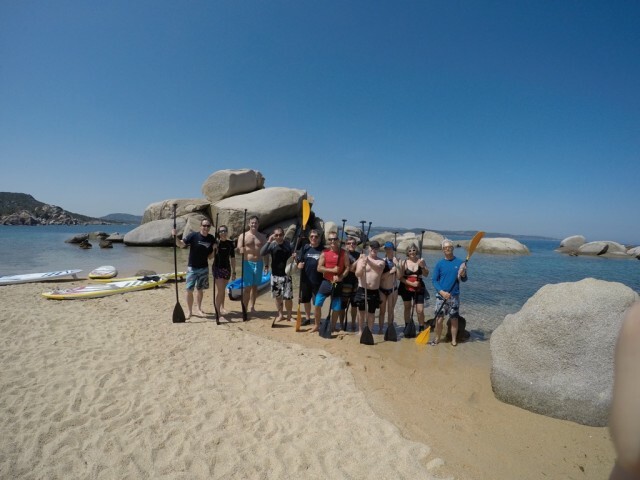 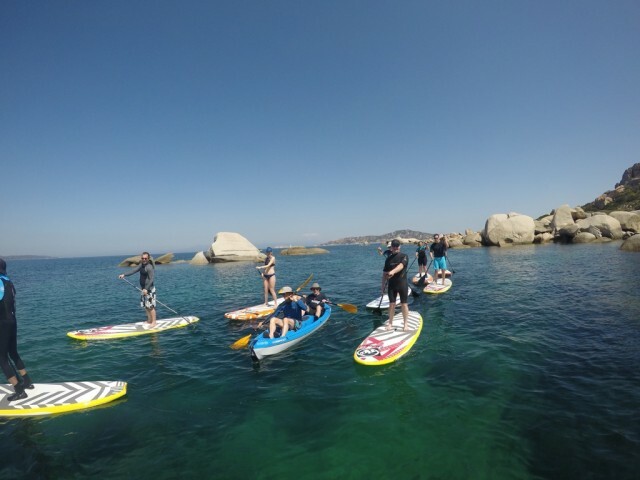 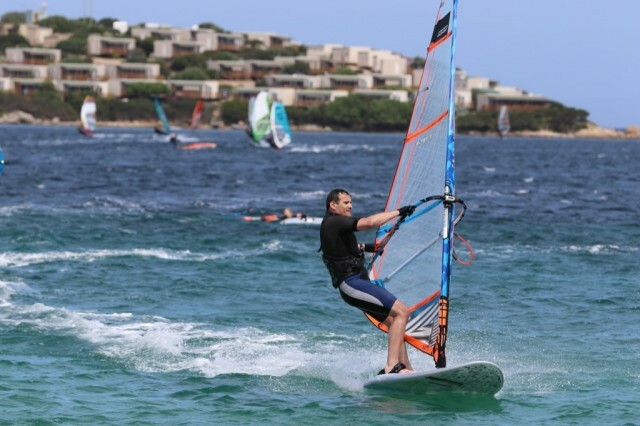 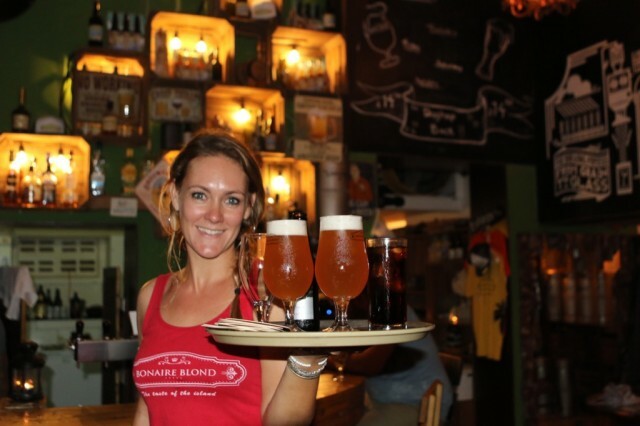 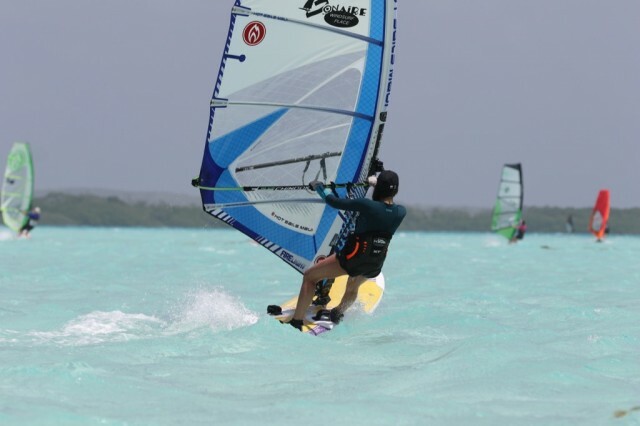 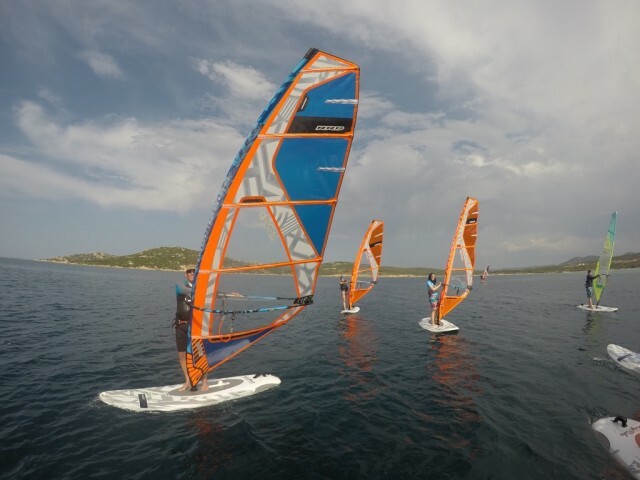 You'll find our blend of socials, adventures and our proven Skills Training System will truly enhance your windsurfing! 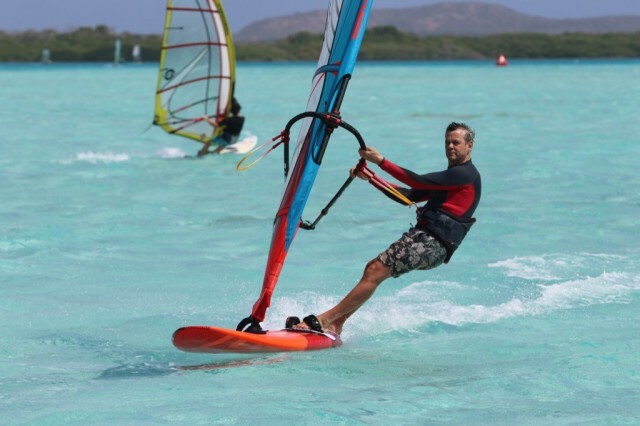 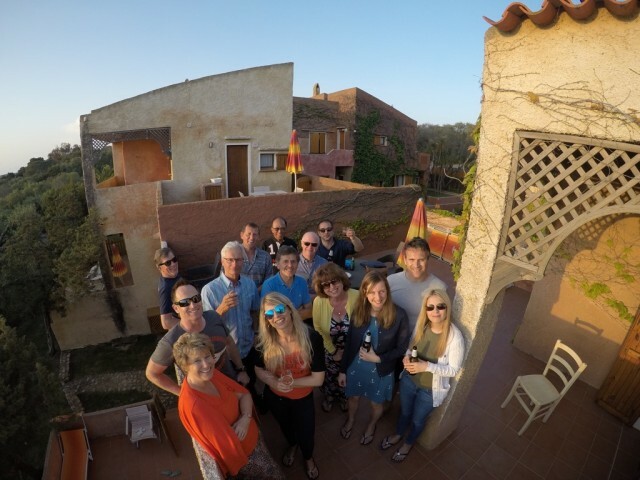 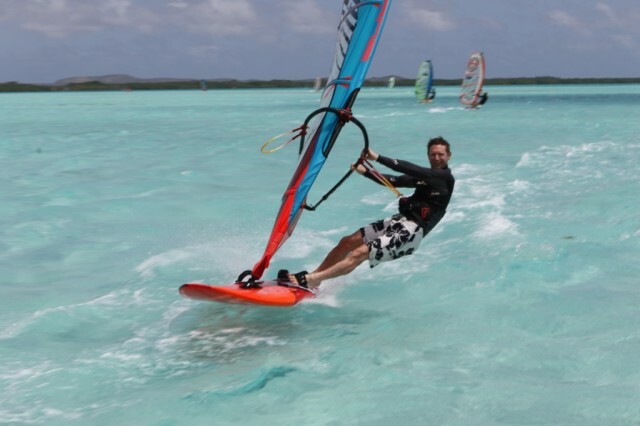 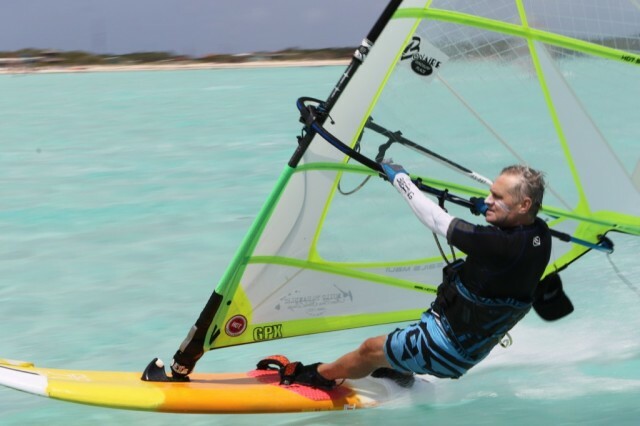 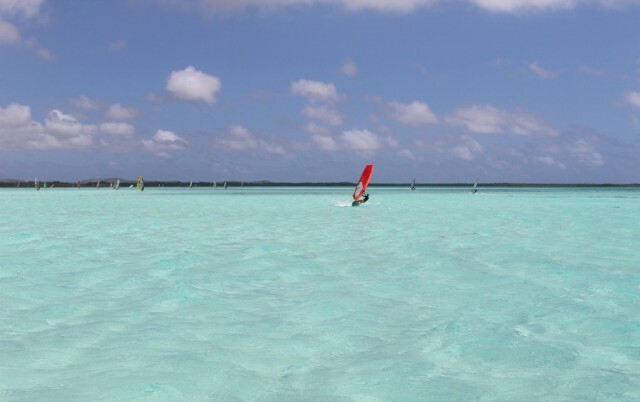 Join one of our personalised UK windsurfing courses or stunning overseas windsurfing holidays and we will do everything we can to enhance your windsurfing and give you a great time. 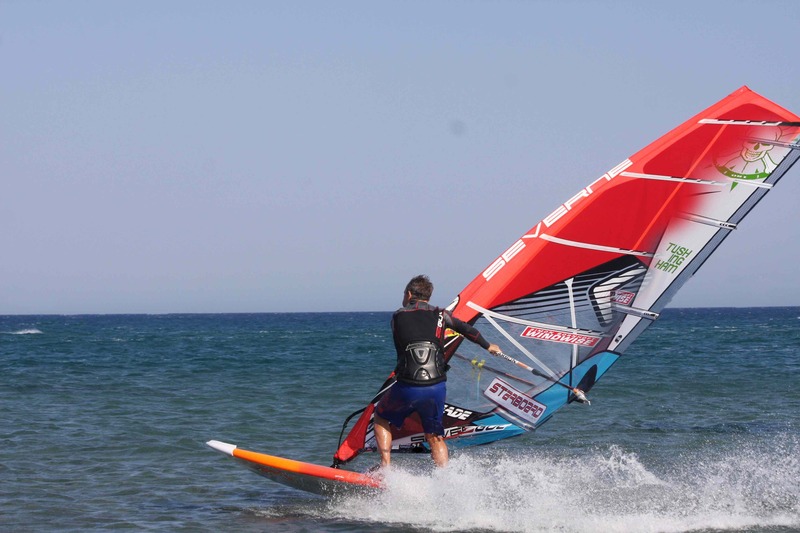 The fastest sailing in the Canaries! 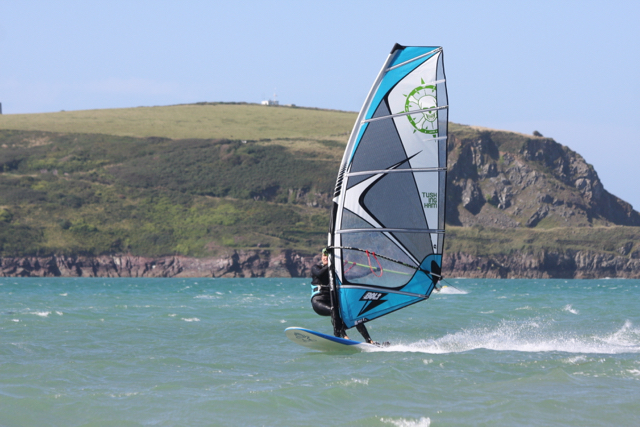 Windwise West Country Adventures in full flow! 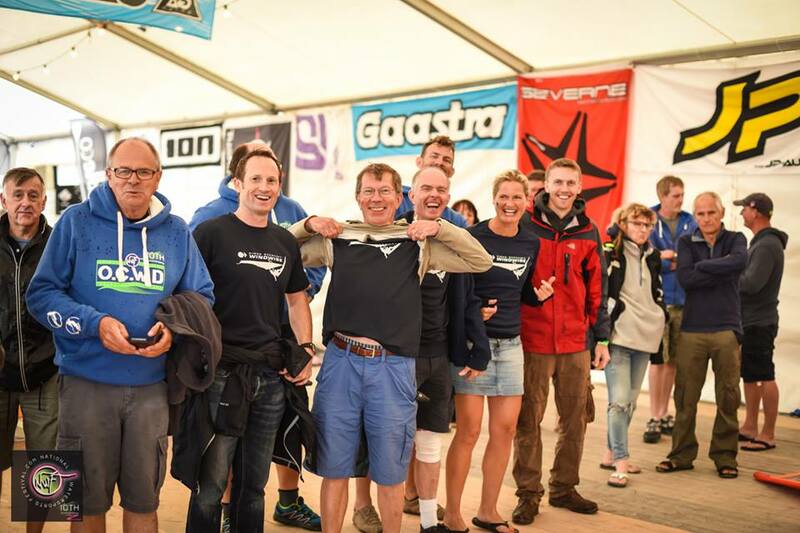 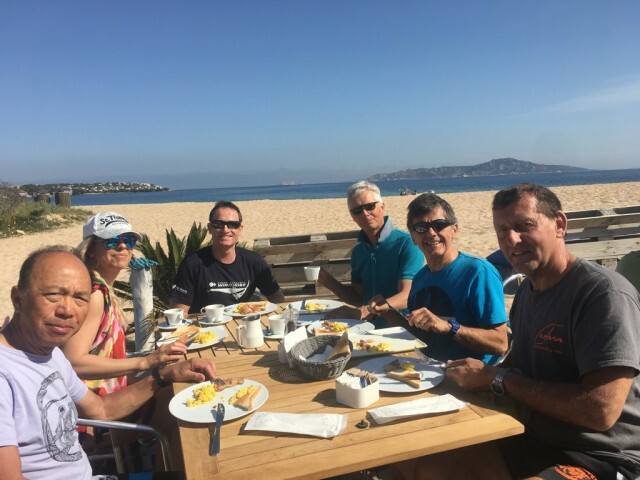 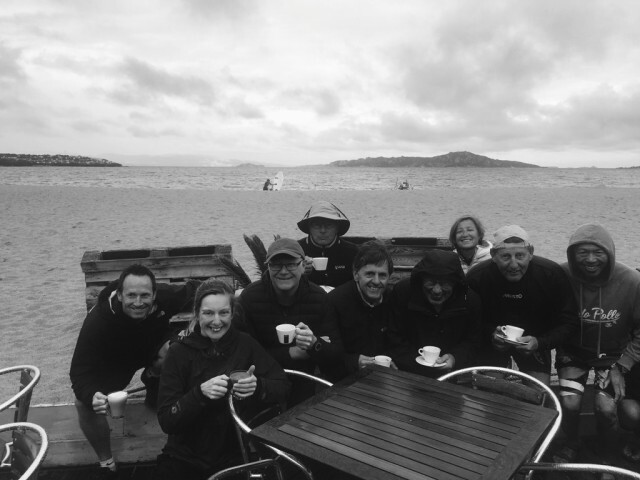 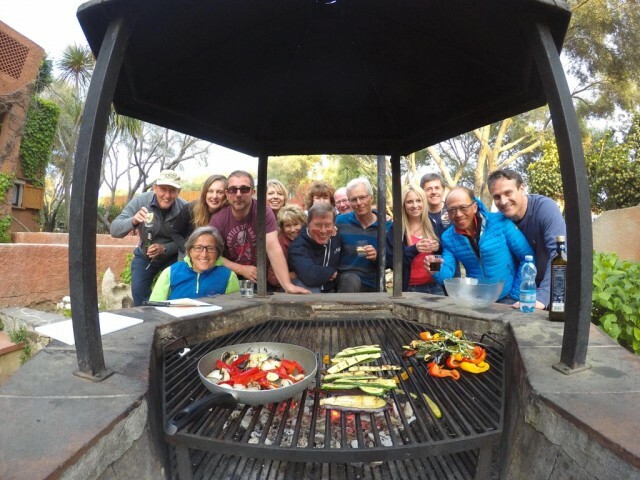 Team Windwise celebrated the 10th NWF in style! 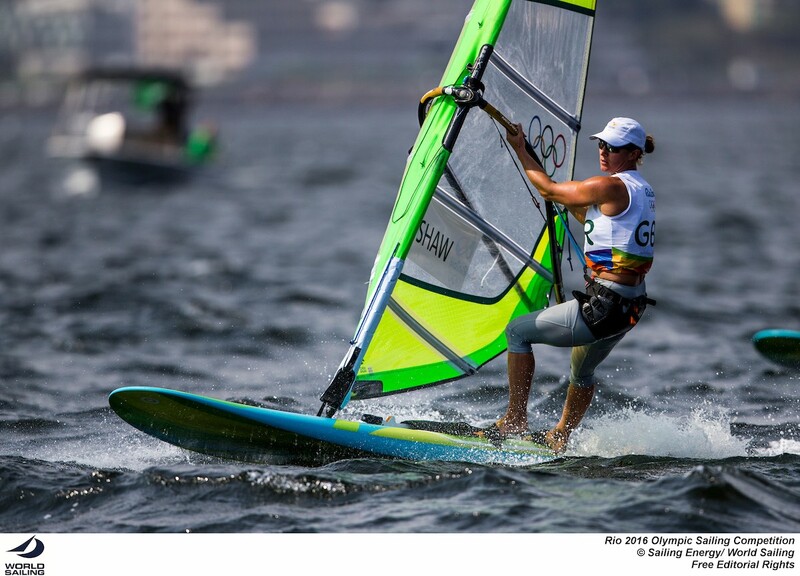 How do you sail an Olympic windsurfer? 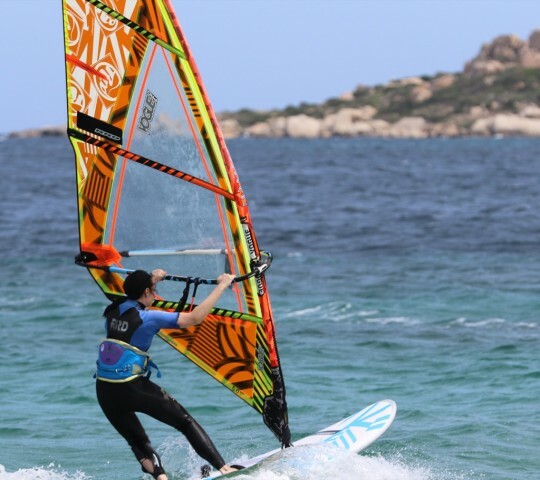 Team GB guru's Nick Dempsey & Bryony Shaw share their thoughts. 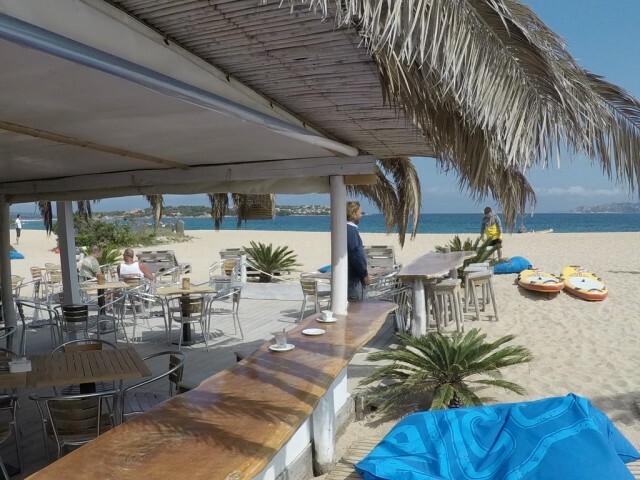 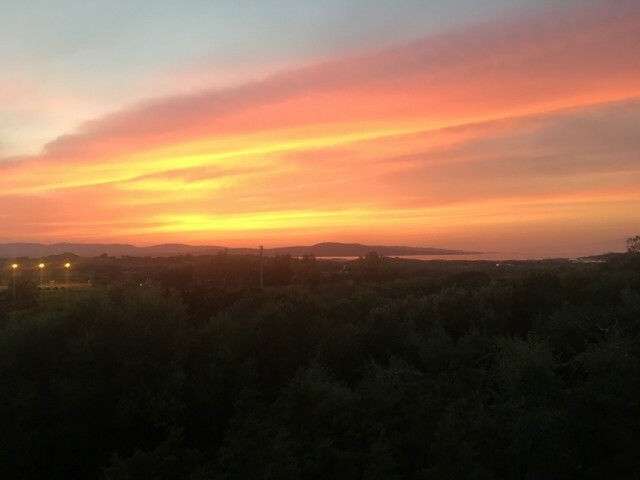 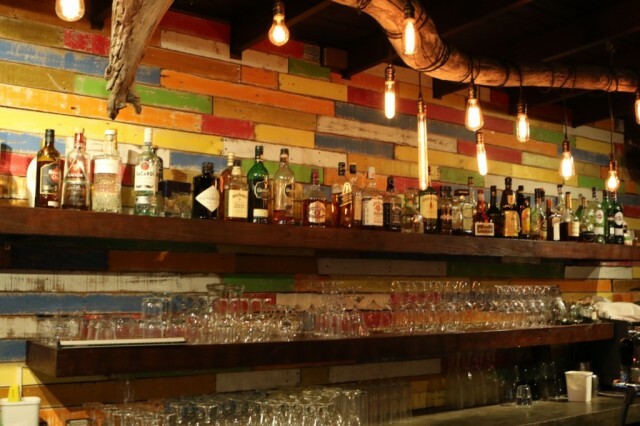 Prasonisi delivers for us in July! 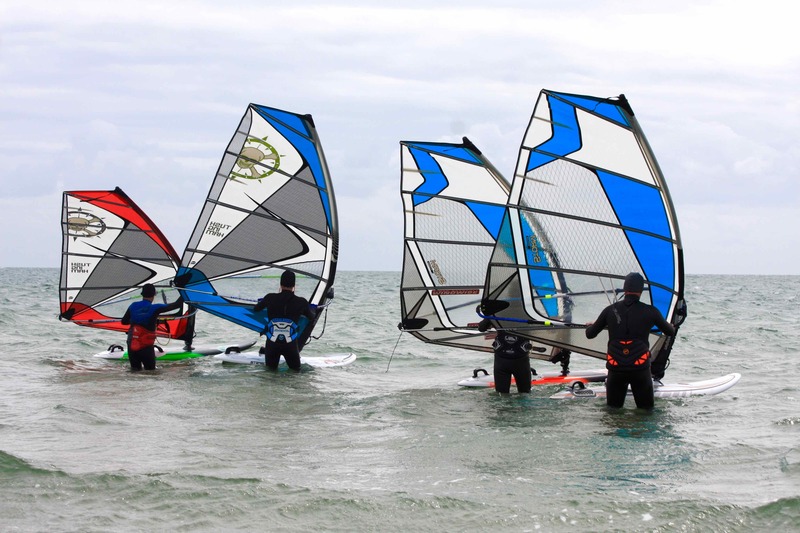 We have plenty of Windwise coaching sessions for you to enjoy!